Soften the bananas slightly by leaving at room temperature for 15-30 minutes, or by microwaving on high for 30 seconds. When soft enough to cut, slice bananas about 1 inch thick. 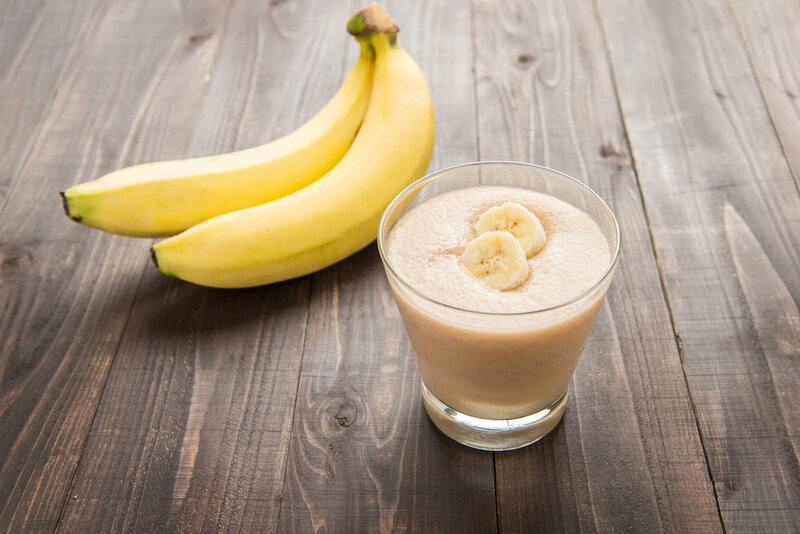 Place banana slices, sunflower butter, apple juice, and "safe" milk of choice in a blender. Blend on high until smooth. Serve immediately. Prep Time: 00 hrs. 01 mins. Cook time: 00 hrs. 02 mins.